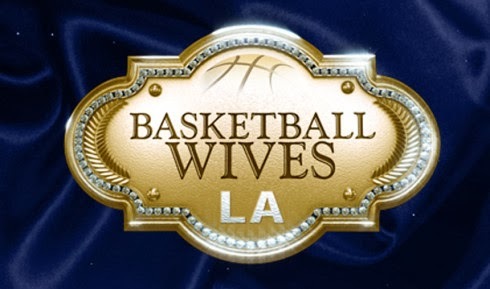 On today episode of Basketball Wives LA Season 5, Malaysia proposes the ladies take a “peace trip” to Big Bear Lake, CA. Shaunie and Brandi let bygones be bygones. Angel Brinks gets mad when her relationship with her baby daddy is called into question.